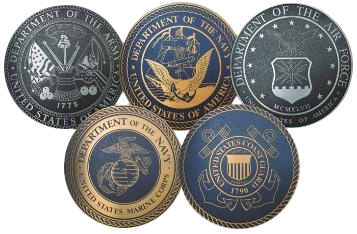 We would like to recognize members of the U.S. Military with a special offer. In appreciation of their military service, Honda is offering select U.S. Military individuals and their spouses $500 toward a new 2018 model year or newer Honda automobile when they finance or lease through Honda Financial Services (HFS). U.S. Military Veterans who are within 365 days of separation from active service, and their spouses. Spouses of U.S. Military Retirees (Army, Navy, Air Force, Marines, National Guard, Coast Guard and Active Reserve) who are within 365 days of separation from active service.